Don’t ask me why…I can’t really answer that. I don’t have a child or family member with autism, and so much of the excellent research and writing about autism is done by people who are directly affected by the condition. …but me…I just ‘get it’. I can only say it is like God has planted this seed in my heart and mind and it is growing strong and healthy, without me having a say in it at all! If I have a calling, it is autism shaped. If I have a ministry planned by God, then he has equipped me with the knowledge and understanding to do his will. 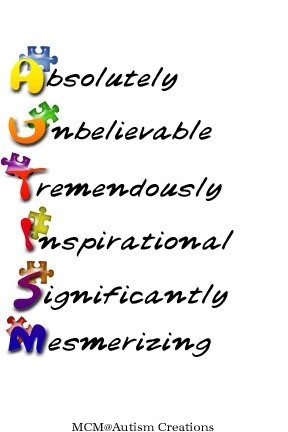 “Autism is a lifelong condition, which affects how a person communicates, interacts socially, and can present difficulties or differences for the person in their thinking, imagination, perception and sensitivity of their senses. I use these statements at the beginning of the training I do for schools, charities, churches and anyone who wants to hear about autism. I then break it down to explain to people what life just might be like for someone with autism in the areas of communication, social understanding, thinking and perspective, and sensory experience. 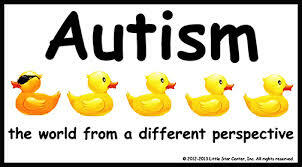 Over the years I’ve known and worked with children and people with autism / Asperger’s. I am fascinated by their perspective on the world and how the typical way others do and assume things, can cause them much confusion and anxiety. 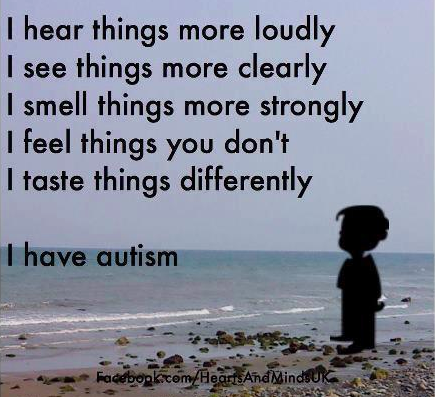 I also have met some deep thinking, kind, generous and amazing people with autism. 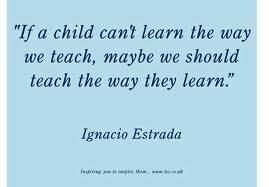 I have worked with children who cannot speak and whose communication has been through their behaviour. It is true, that there is no such thing as autistic behaviour…even at the point where no challenging behaviour shocks me any more, I can see that it is all just human behaviour. I love to explain to people that there are things they can do to make life and school better for people with autism, and in my experience it begins with knowing what autism is. I love to see the ‘penny drop’ or the ‘lightbulb moment’ (meaning the point of really understanding that people with autism see and experience the world differently) because this leads to better relationships between teachers and their autistic pupils; parents and their autistic children; and people with their autistic friends and neighbours. I have some general principles that I know work when it comes to strategies. 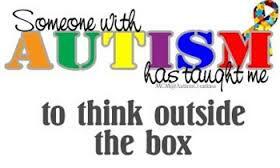 These must always be adapted for the individual and where possible INCLUDE the person with autism in the strategy. This is not about doing something ‘to’ someone…it is about coming alongside, teaching, supporting and enabling a person to organise and mange their difficulties themselves. 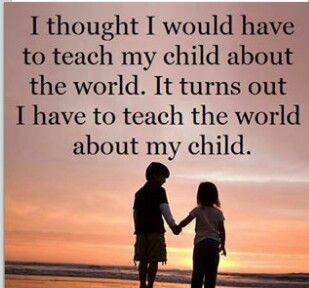 We need to listen to the voice, the views and the needs of each individual person with autism whilst teaching them things that enable them to be independent and stand up for themselves. We also need to understand that inclusion is the responsibility of all of us, working together to be the unit we are (family, school class, social group, church, friends, etc). and to be honest, that was such a thrill to me after years of feeling I was never good enough in the education system. Autism is not going away. Children and adults with autism make up at least 1% of our population and this statistic is growing as more people get diagnosed and professional realise that girls and women have different features of autism that are only just being recognised. As a Christian, I know God invites everyone into his kingdom. 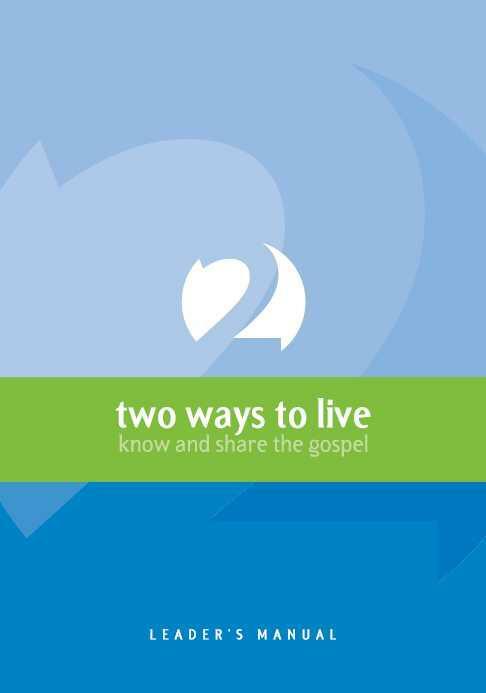 Learning how to communicate well with people with autism and listen to their individual and general views of the world, I am learning to communicate the gospel much clearer too. We have put many good communication strategies in place in our weekly group for adults with learning disabilties (some who have autism/Asperger’s) and I long to teach these to other churches too. I think it is early days, I think I can learn a lot from others who are autistic and/or advise churches about autism too. What I bring to the table is having known hundreds of children of all different ages with autism/Asperger’s over the past 10 years, I have a wealth of experience and practical strategies that have worked to build up the skills, acceptance and postive attitiudes of the children I have worked with. I have trained many teachers, social workers, support workers, parents and others – equipping them with knowledge and resources to make school, home and other places more accessible and successful for people with autism. Even years later, I still get feedback when people say how they learned so much from the training and that the strategies are still working! I am stating facts here. Not to blow my own trumpet but to communicate that my passion for autism has a purpose in God’s Kingdom. I could ignore it, use it to make money, neglect it – but as with any passion from God – it is a gift to be nurtured, treasured and used for His will. I am very glad I am only one of many. It shows that God loves all people and he loves me too. Last week’s post about my failures was deliberate. I cannot talk about the good things we do at Good News Group without remembering that it is all through God’s GRACE that we do anything. Thank you for all the kind comments…I hope you know this joy too. We had some fun at Good News Group this week because they let me loose with my sensory story approach. In my day job I use sensory items and experience to engage children with stories. I wondered for a while how to adapt this for our adults at Good News Group. I did think that those who are less able would engage well with this but was a little nervous that the more able adults would think I was patronising them and treating them like children. At Good News Group one of our main principles is that these are adults and need to be respected as such. This term we wanted to do a teaching programme based on Christianity Explored which is used throughout our church to explain the Gospel and Christianity. However, the material was far too detailed and complex for our group and the video had too many elements in each episode. We found this booklet on the desk at the back of church and once we read it realised that it would be perfect to adapt for our group. The symbols are really clear and we made our own version for the big screen. So, for the first week I was teaching about God the Creator. 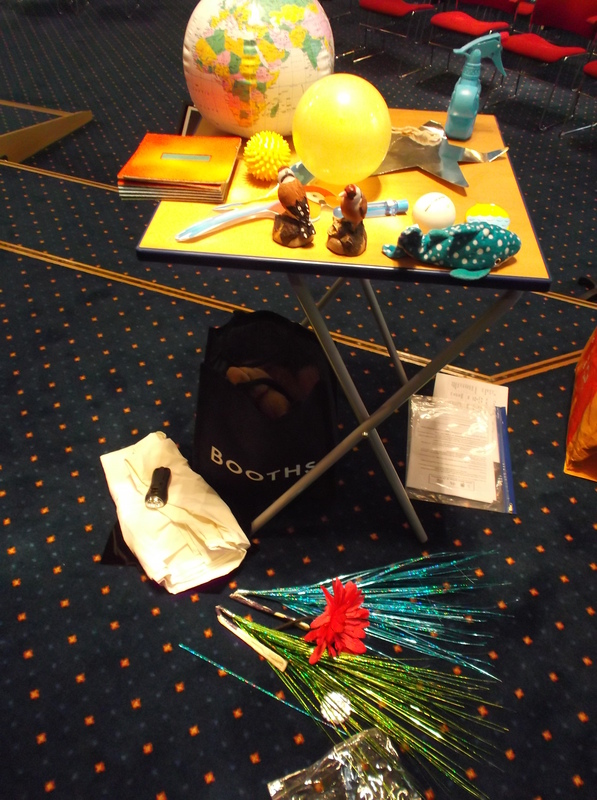 It was great fun thinking how I could use sensory experiences to go through the creation story and teach that God made everything and therefore everything belongs to him. I used the power point from Bev Evans www.communication4all.co.uk/…/The%20Creation%20Story.pps and added a couple of pictures about Adam and Eve in the Garden of Eden. So with fabrics, torches, water spray, balloon, tweeting birds and touchable bubbles and lots of soft toy animals and puppets we learned about God’s wonderful creation. My best moment was the awe shown by everyone (carers and team members included) when I blew the touchable bubbles into the congregation and they didn’t pop but sat on their hands and coats and chairs! I think that kind of emotional engagement is great. It was good to them talk about the awesomeness and wonder of God’s creation and how he made it so good. It was a privilege to explain that God made us to be his friends and look after his creation. I ended the talk by saying that something had gone wrong and that if we looked around it was clear to know that we did not look after God’s world the way he wanted us to and we didn’t even look after each other the way he wanted us too…. Nicely set up for next week’s teaching, I hope.